It’s been almost forty years since the boxing classic Rocky hit theaters. 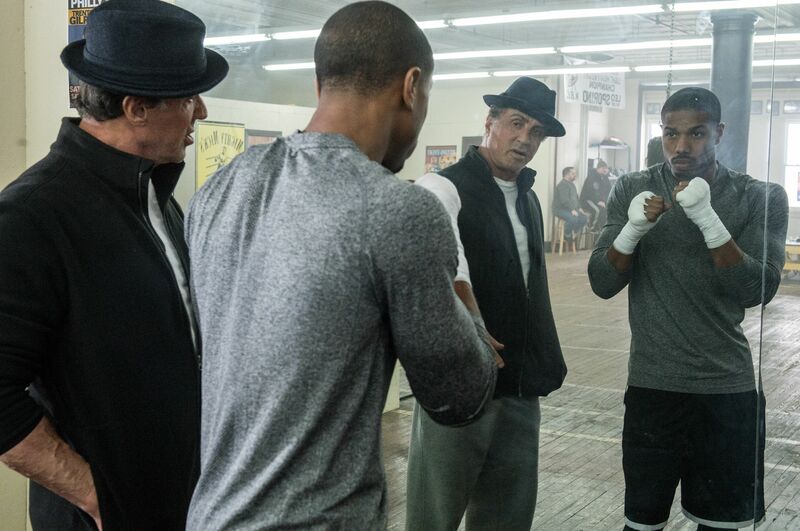 Since then, there have been seven films that chronicle the story of Rocky Balboa (Sylvester Stallone). 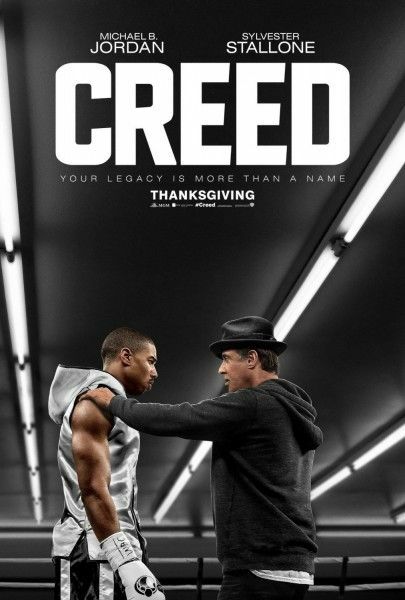 The latest installment in the series shifts its focus to a new character, Apollo Creed’s son Adonis (Michael B. Jordon). 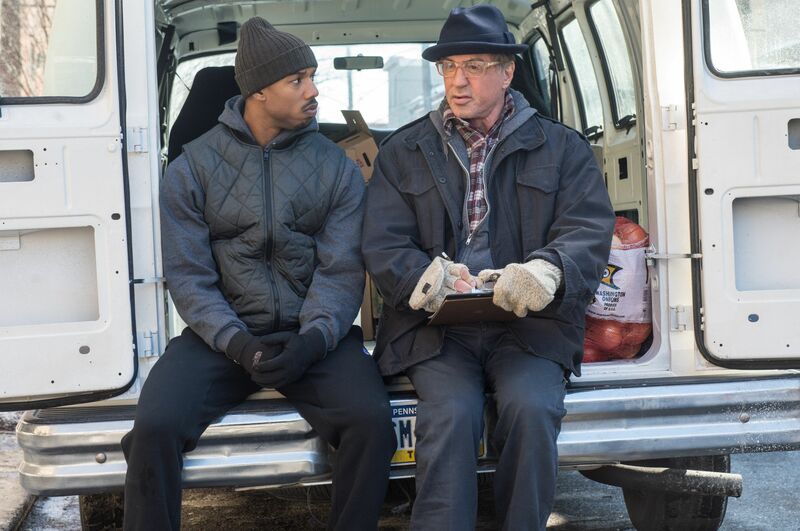 Directed by Ryan Coogler, Creed offers a raw yet sentimental depiction of grief and determination. It breaths new life into the series while retaining what has made it so timeless. Like the previous films, it centers on the rise of an underdog and the people that help elevate him. 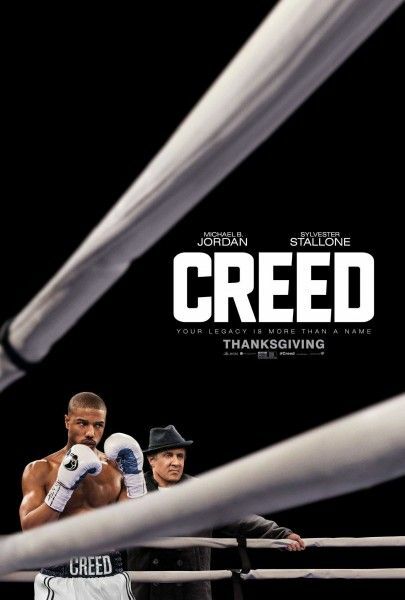 At a recent press conference for Creed, held at the Front Street Gym in Philadelphia, Coogler and the cast spoke about working on the drama. Here are fifteen things we learned based on what they discussed. Michael B. Jordan was inspired by boxers Timothy Bradley, Pernell ‘Sweet Pea’ Whitaker and Andre Ward while creating Adonis’s fighting style. 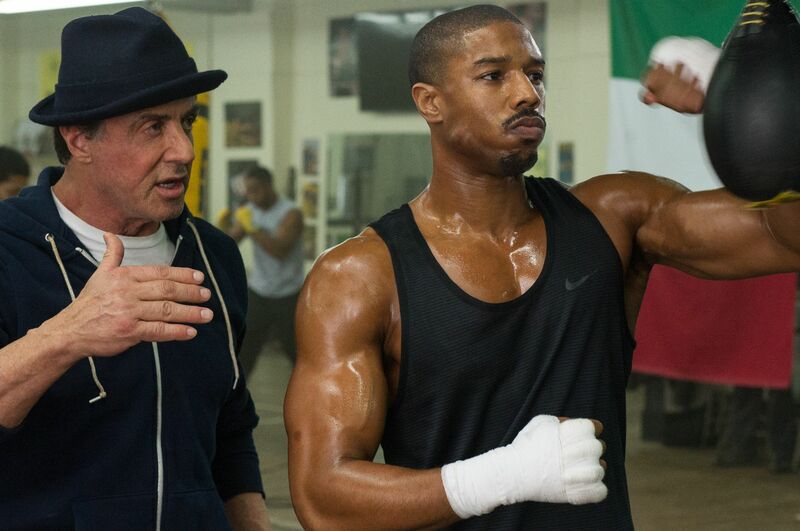 Ryan Coogler was in pre-production on Fruitvale Station when he first met with Sylvester Stallone to discuss Creed. Their meeting lasted only an hour. Fruitvale Station helped Coogler’s sophomore effort get the greenlight. The acclaimed indie caught the attention of producer Irwin Winkler, who at first wasn’t interested in another Rocky installment but changed his mind after seeing the award-winning drama. Winkler can be credited with discovering Stallone. The actor pitched him the first Rocky and insisted on starring in it, even turning down the $250,000 the studio offered to buy the script and have Ryan O’Neil or Burt Reynolds play the title character. Stallone was initially apprehensive about revisiting “I said ‘no, no, no’” the Oscar winner said of his first response to Coogler’s pitch for the project. “It was a struggle to get the last one done and I was so happy with Rocky Balboa and the conclusion of Rocky’s story that I though ‘We don’t need to go any further with it.’ I dismissed his idea.” But it was the director’s persistence that led him to reconsider. Creed marks the first Rocky film that Stallone did not write. Coogler penned the script along with Aaron Covington. They both consulted the star while developing the story, in order to nail down Rocky’s voice. Coogler, who grew up watching the Rocky films with his family, wanted to tell a personal story much like he did with Fruitvale Station. The built in fanbase and pop culture appeal was a bonus. The first draft of the script was 204 pages and was trimmed down, with the ending changing several times. Two different conclusions for the film were shot. Composer Ludwig Göransson worked with Thompson, who plays a musician, to create nine original songs for the film. The two explored Philly’s rich music scene for inspiration. The Swedish born Göransson, who also scored Fruitvale Station, worked to find a contemporary soundtrack that mirrored the iconic songs from the previous films. He also focused on giving Adonis his own theme.